Need an insurance quick? We can get it to you right away. Simply apply online or call our customer service and we'll have your Certificate of Insurance (COI) delivered to your inbox right away. You spend your time making people smile, now it's our turn. We have insurance plans made specifically for dental professionals. This means better coverage and lower monthly fees than all other insurance companies. 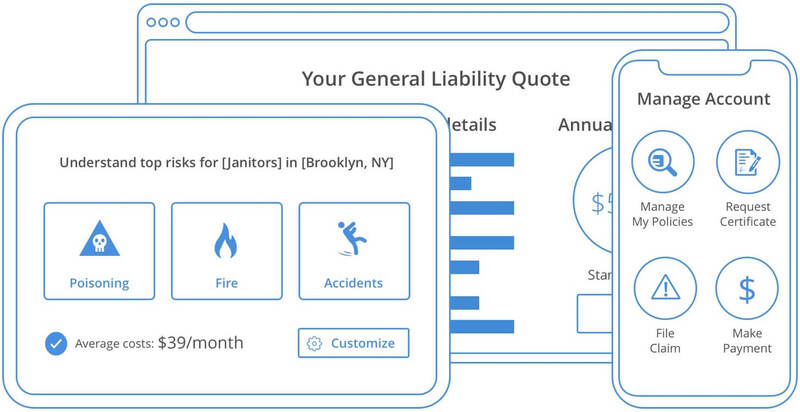 Our smart, transparent online service makes it easy for businesses to get an insurance. Get protected in an instant when you contact us today. Dental hygienists and assistants are at risk of getting sued all the time, but we're ready for it. Contact us today to get the right coverage with our highly experienced and uninterrupted customer service. Insurance coverage for Dental Hygienists and Dentists will be based on many factors that will differ depending on the company and the circumstances. It is a good idea to do research so you can identify the right insurance for your specific needs. General Liability is an insurance that covers dental professionals from a variety of claims including bodily damage, personal injury, property damage, advertising mistakes and other claims that may arise from your business. Commercial Property insurance is important whether you own or lease a building. It will cover your business assets. 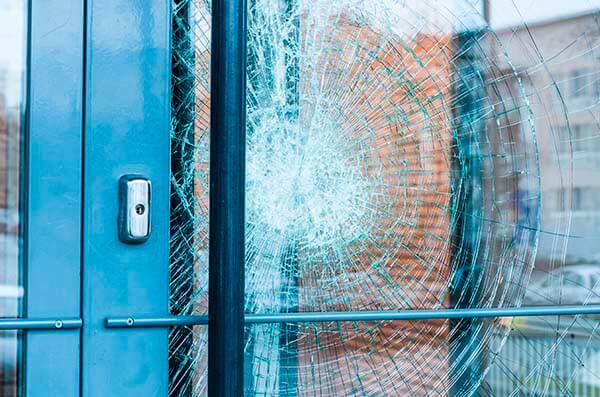 The insurance protects your business from explosions, fire, storms, vandalism and other types of property damage. It covers property inside the building like computers, equipment, important documents and exterior property like signs, fences and landscaping. 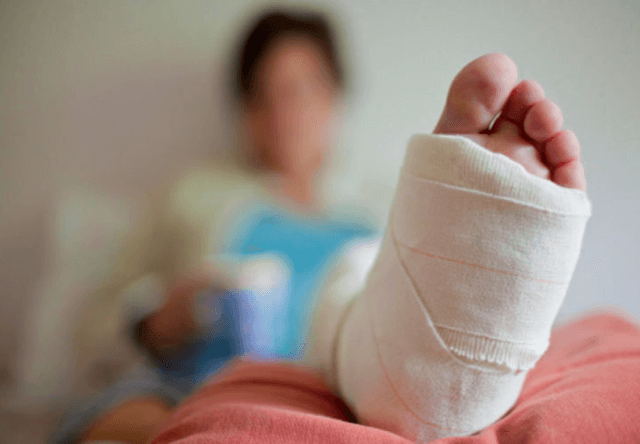 Workers' Compensation insurance is an important coverage to consider, as it covers injuries to you and your employees while working on the job. 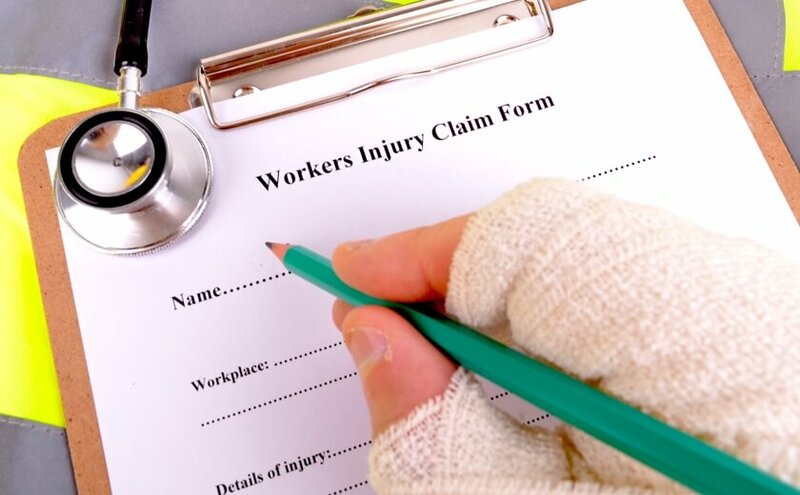 Workers' Compensation also covers lost wages and medical treatment for employees that have suffered a work-related injury or illness and are unable to work. 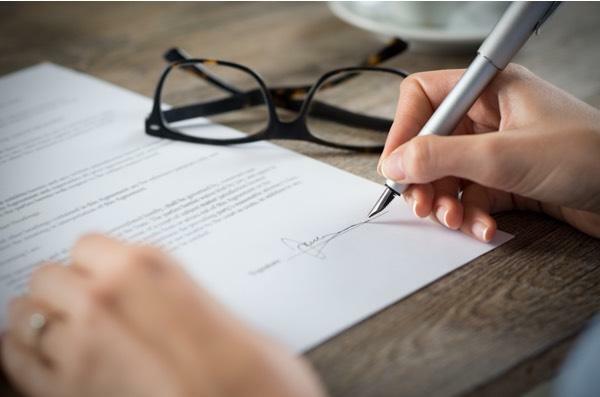 As an employer, this coverage is ideal and will keep you protected from lawsuits. 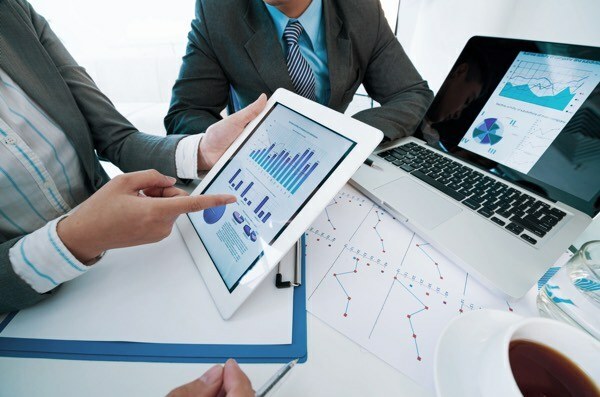 As a small dental business owner, Business Owner’s Policy (BOP) can provide business liability and business property insurance together in one streamlined policy. This type of coverage is ideal for small business owners as it can protect you and your business against problems such as flooding, burglary and more. Professional Liability insurance is an important tool for both Dental Hygienists and Dentists. If you are a Dentist, this coverage protects you from negligence claims and are often available at a discount rate for recent graduates and will increase incrementally. For Dental Hygienists, this coverage is reasonably priced, typically around $100 per year. Highly specialized skills are needed for demanding physical procedures, so Dentists require higher quality Disability coverage than other professionals. For example, if an injury prevents you from working in your field, Disability Insurance allows you to collect benefits to maintain your standard of living. Experts recommend benefits of roughly 60% of your net monthly income. What risks do Dental Hygienists and Dentists face? As a Dentist or Dental Hygienist, you must take precautions to make sure you are protected from potential challenges and workplace mishaps. Even though you have undergone years of training, mistakes can — and likely will — still happen. There are many potential reasons why a Dentist or Dental Hygienist may face liability charges. Some of the most common reasons are failure to refer a patient to a specialist, complications stemming from use of anesthesia, falls, burns, cuts, or slips at the dental office, treating or extracting the wrong tooth, or failure to fit a crown or bridge properly. Oral surgeons will face increased risks of claims filed against them as they often perform more complicated procedures and commonly use anesthesia. Depending on the extent of the injuries or problems experienced by those filing the lawsuit against you, the awards can be considerable. Finding the right type of insurance is extremely important. How do Dental Hygienists and Dentists connect with Insurance? As a professional in the dental industry, there are many considerations you can choose to take in order to protect yourself. When beginning your career as a Dentist or Dental Hygienist you will need to identify insurance policies so you can find the one that best suits your specific needs. Dentists face a litany of potential risks in their field. 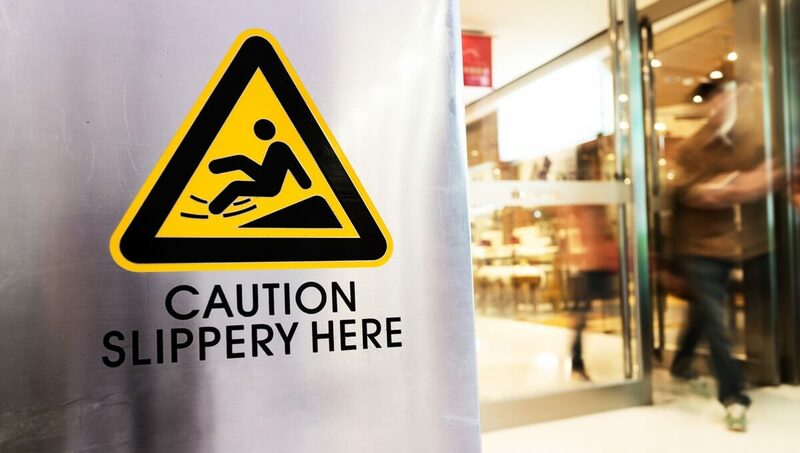 Whether it’s malpractice or a slip-and-fall incident, practicing dentists run the risk of involvement in a litigation process at some point during their career. As you may know, litigation is expensive regardless of whether or not you end up winning the case. Similarly, in recent years Dental Hygienists have been increasingly named as co-defendants in Dental Malpractice suits. As such, whether you are a Dentist or Dental Hygienist, it is important to ensure that you have the appropriate protections from potential lawsuits. Working as a dental professional will mean dealing every day with public safety and wellbeing. Because of this, it is important to ensure you and your career are kept safe by the appropriate insurance coverage options. Insurance providers understand the need for dental professionals to be protected in this industry and offer a variety of insurance options. Dental malpractice is a medical malpractice that causes injury to the customer from failure to diagnose or treat the customer, delayed diagnosis or treatment, negligence to conduct dental care or any misconduct of the dentist. What happens if a malpractice suit is filed against you? A malpractice suit is usually failure to treat the patient or their claim of injury from treatment. You have a chance to defend their claim. Screening panels will review the evidence of your case. If it is valid, a medical expert witness is called into court to testify. If the customer wins, your professional reputation is tarnished to the point of pursuing a different career. Without Dental Malpractice insurance, you could suffer loss of everything to pay the defense and any settlements. Most dentists even lose their home from a medical malpractice lawsuit alone.